New Delhi: The human resource development (HRD) ministry has said that it is up to states to “adopt or adapt” to its plan to reduce NCERT curriculum in schools to lessen burden on students. 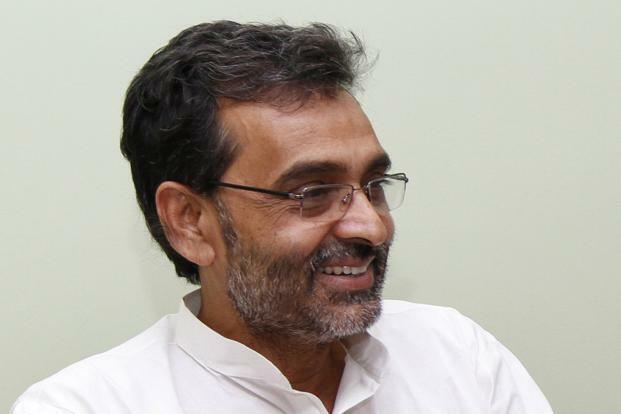 “Education being a subject in the concurrent list of the Constitution and substantial majority of schools being under the jurisdiction of the state governments, it is for the respective states to either adopt or adapt the model curriculum, syllabi and textbooks developed by the NCERT,” minster of state for HRD Upendra Kushwaha said in response to a written question in Lok Sabha. The HRD ministry is seeking suggestions from various stakeholders on the portions of the NCERT curriculum that can be done away with to reduce the burden on students as it felt that the current syllabus was only making them examination driven. Asserting that the students are currently being reduced to “dictionaries” and “data banks”, Union HRD minister Prakash Javadekar had recently announced that the reduction of syllabus to up to half would be done in the next two to three years and the curriculum would be revamped to include physical education, value education and life skills education. The suggestions on reduction of curriculum load can be made to the HRD ministry till 6 April following which development of framework for experiential learning will be carried out through mapping of curricular concepts, life skills and values for holistic development of children.